For the continuous quality control in hose and tube extrusion lines or directly during the insulation respectively jacketing process of wires and cables, the X-ray measuring devices X-RAY 6000 as well as X-RAY 6000 PRO are recommended. Both systems provide precise and reliable measuring values regarding diameter, wall thickness, concentricity as well as ovality and allow to keep the required product specifications. 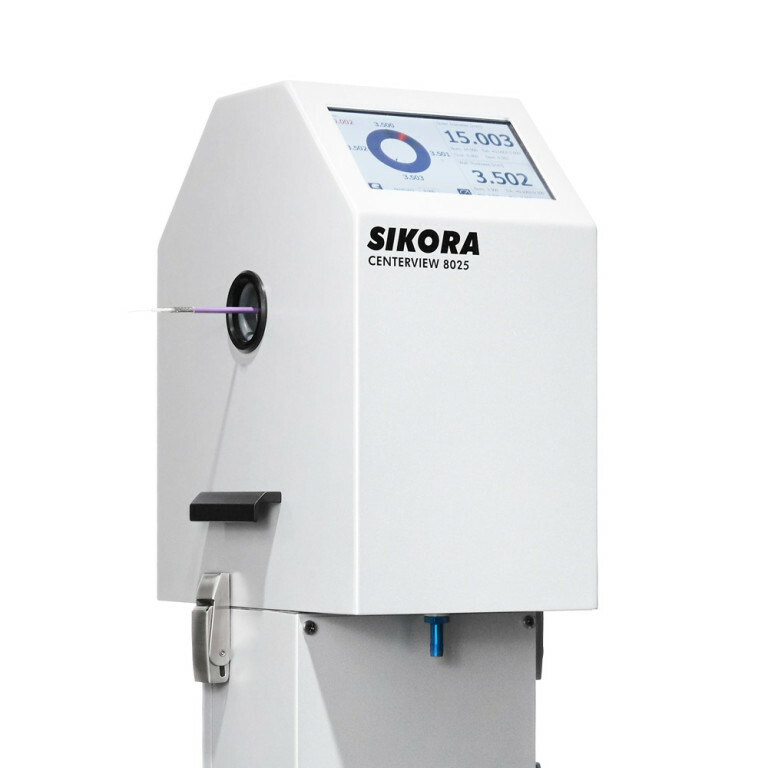 The X-RAY 6000 is specially made for the measurement of the wall thickness, concentricity and the inner and outer diameter of single layer hoses and tubes as well as for single layer cables to measure the wall thickness, the concentricity and the outer diameter. The X-RAY 6000 is especially interesting for production lines where only one material layer is measured. For multi-layered cables, the overall wall thickness is measured. 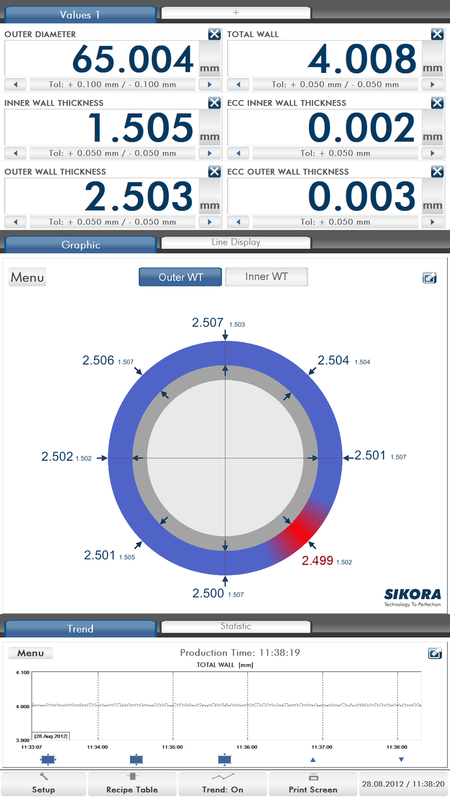 The production data is clearly displayed on a 7“ monitor, which is integrated directly into the measuring system. The operation is intuitive via a touch screen. 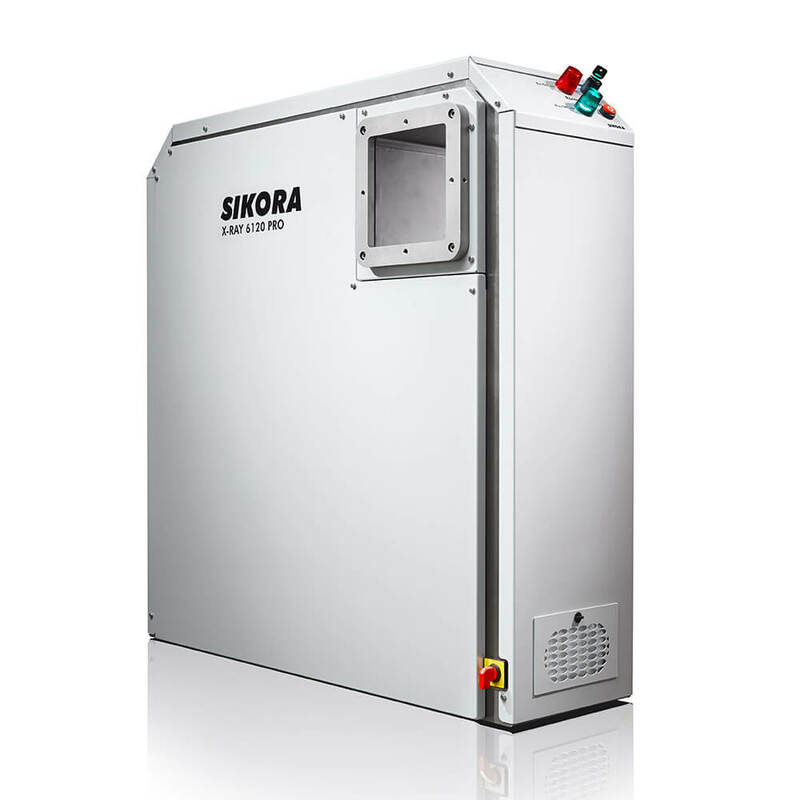 In combination with a processor system of the ECOCONTROL Series, an automatic control of the line speed as well as the extruder rpm is possible. The X-RAY 6000 PRO is the "advanced" version of the X-RAY 6000 and measures the wall thickness, the concentricity, the diameter and ovality of up to 3 different material layers. 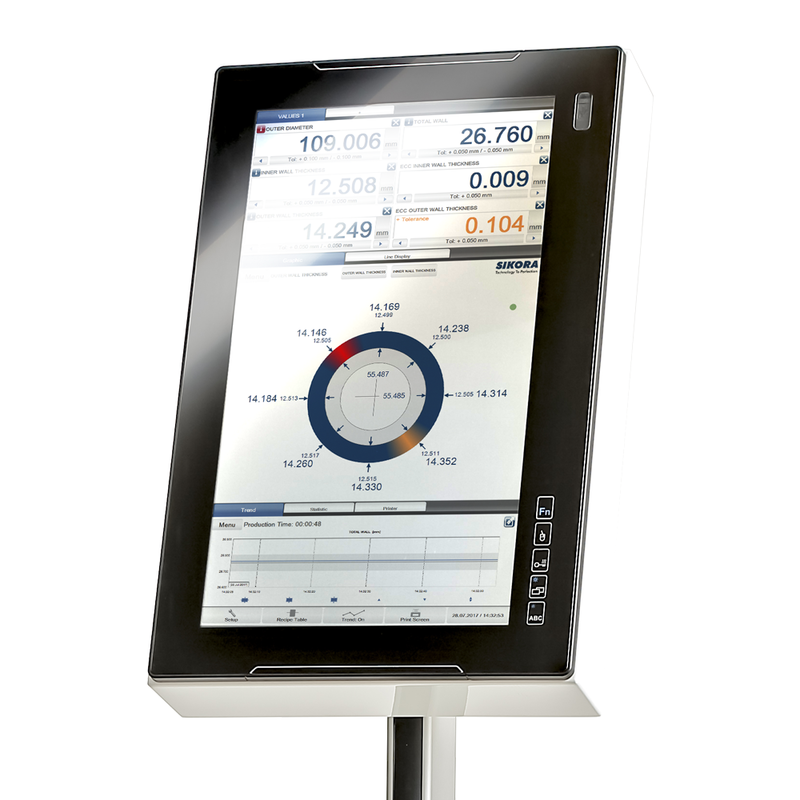 The system includes as a standard the display and control device ECOCONTROL 6000 with a vertical arranged 22“ TFT monitor. 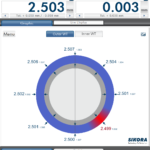 Directly during the online measurement the measuring values of both measuring axes and the regarding, calculated wall thickness values, which are offset by 45 °, are visualized. For the operator, the graphical display of the 8 values on the circumference is perfect. He sees how an adjustment of the injection tools affects the centricity. The ECOCONTROL 6000 is operated comfortably via a touch screen and shows all measuring values numerically and graphically as well as trend and statistic data. A line representation with pictograms of the connected devices provides a clear overview.